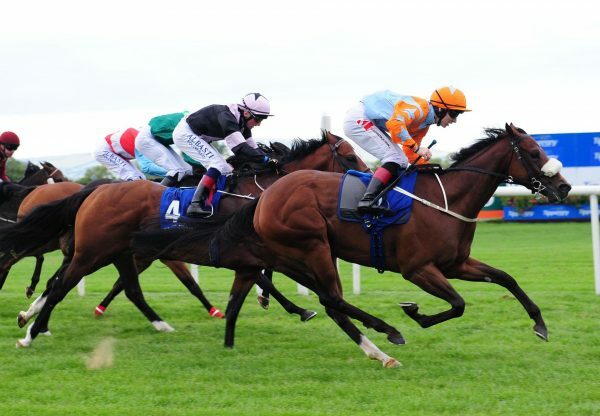 In-form Perth sprinter Settle Strada was shooting for his fifth consecutive stakes win at Belmont in Perth on Saturday, but had his winning run brought to an end by Kalahaar (5g Choisir x Kalatiara, by Metal Storm) who defeated him to win the Listed WATC Farnley Stakes by a length. 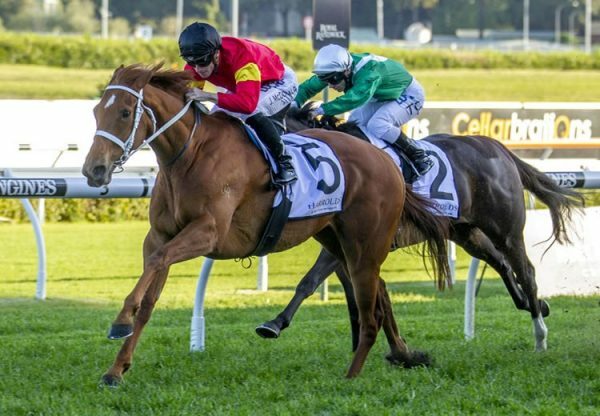 Prepared by Steve Wolfe, Kalahaar relished the step up to 1400 metres to run down Settle Strada and claim his first Black Type win. 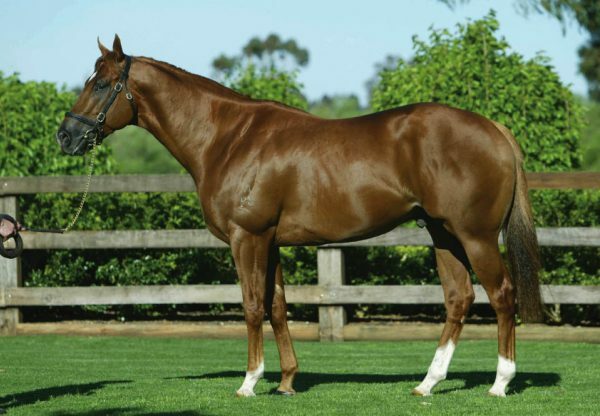 Kalahaar was a $120,000 Magic Millions purchase from the Yarraman Park draft for Lex Piper and has won seven races and placed six times from 17 starts earning $$327,925 in prizemoney. 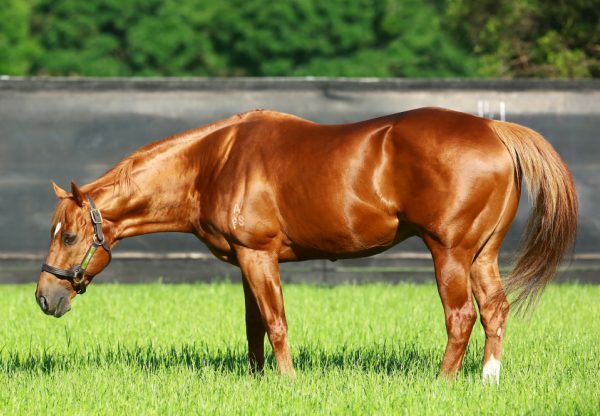 Kalahaar is the best of four winners from Group II WATC West Australian Guineas winner Kalatiara, a full sister to stakes-winner Kentiara by former leading WA sire Metal Storm (Fr). Kalatiara is due to foal again to Choisir this spring . Kalahaar is the 54th stakes-winner for Choisir, who stands at a fee of $27,500.